The five parts can be printed in PLA material, no support material is necessary. The parts are oriented to print as is. If you don't have access to a 3D printer, you have the option to send the files to a service like 3DHubs to print and ship them to you. The bottom cover should have a friction fit to the bottle, but they may have different tolerances depending on the 3D printer. If you find the pieces are too tight, you may need to use a filing tool on the edges to loosen up the tolerances. 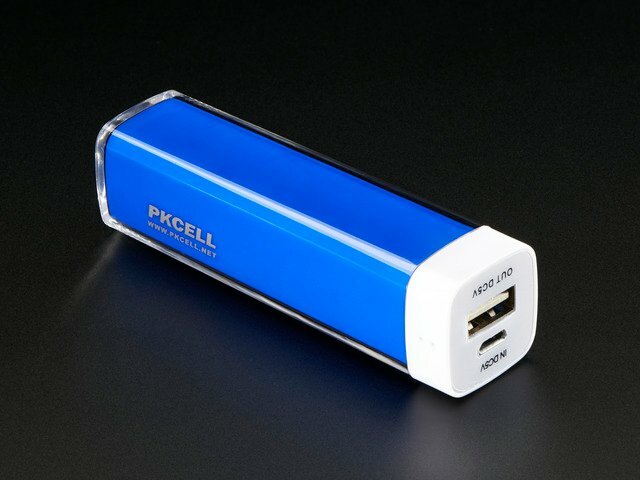 Hollow spray bottle - USB battery pack goes in here. Print in a light colored filament - white / natural PLA for best light diffusion. Bottom cover for the spray bottle. LEDs can be mounted here. Base of the spray nozzle. TIp of the nozzle. Gets glued to the nozzle base. Below are some recommended slice settings. We used simplify3D to slice these parts and generate the gcode. These parts were printed on a Sigma BCN3D using a .6mm nozzle and 1.75mm filament. I designed a simple board in EagleCAD. 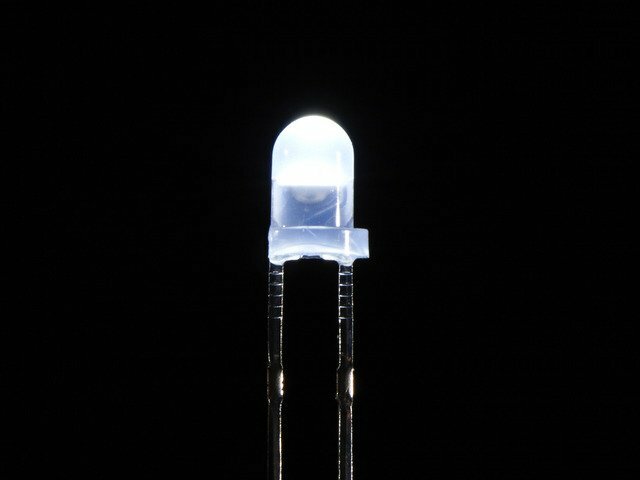 The 7 LEDs are connected in parallel. 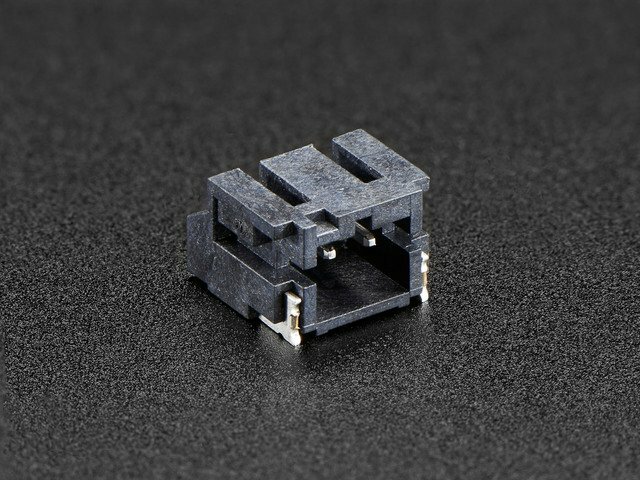 A JST connector connects directly to power and ground. A slide switch goes in between the JST and first LED to act as an On/Off switch. Here's a quick breakdown of the board dimension (case you're interested). Here's a simple diagram depicting how to connect several LEDs in parallel. If you plan on free wiring them, you'll have to plan out the best way to do so. We milled the PCB on an Othermill Pro with FR-1 single sided boards using a 1/32" flat end mill. We used the follow parts to assemble the circuit. 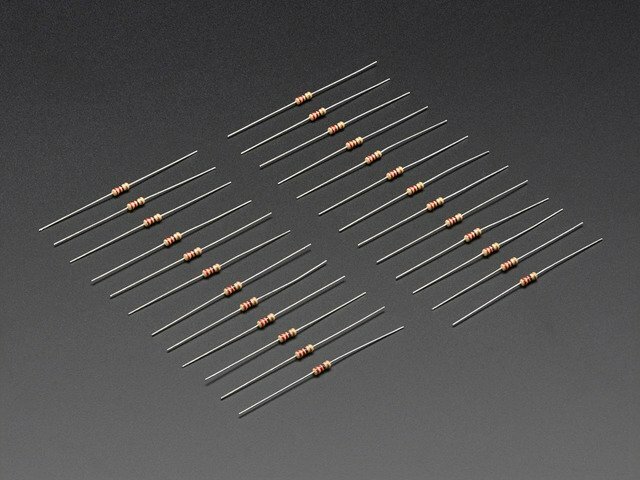 The LEDs are connected in parrallel with the anodes and cathodes matching their respected traces. Follow the EagleCAD drawing to see which side they go. The LEDs are not flush with PCB, exposing a short amount of legs - This makes it easier to solder them to the copper layer. 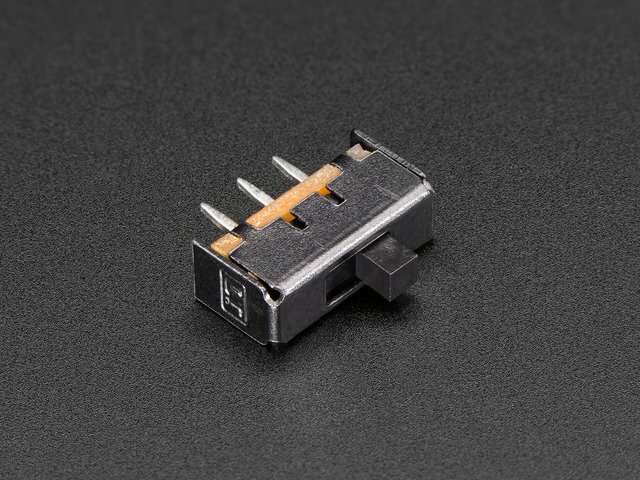 The JST-PH 2-pin connector is a surface mounted component that's a little trickey to solder in place. A piece of tape or mounting tack can hold it in place while soldering the 2-pins. Remove the third leg from the slide switch and insert it to the positive/power trace with the two holes - this will allow to turn on and off the circuit. The legs from the switch are half way through the PCB - similar to the LEDs, this makes it easier to solder them to the copper layer. Once the components are secured, trim off the excess legs from the LEDs and slide switch. Test the circuit by connect the battery to the JST connector and turning the slide switch on. It's also helpful to continuity on the traces using a multi-meter. This guide was first published on Aug 10, 2016. It was last updated on Aug 10, 2016.